As any of you who have the historical hound dog’s desire to hunt know, the world of online research is expanding before our eyes. It’s an exciting time in some ways, as the source material available to us grows every day. 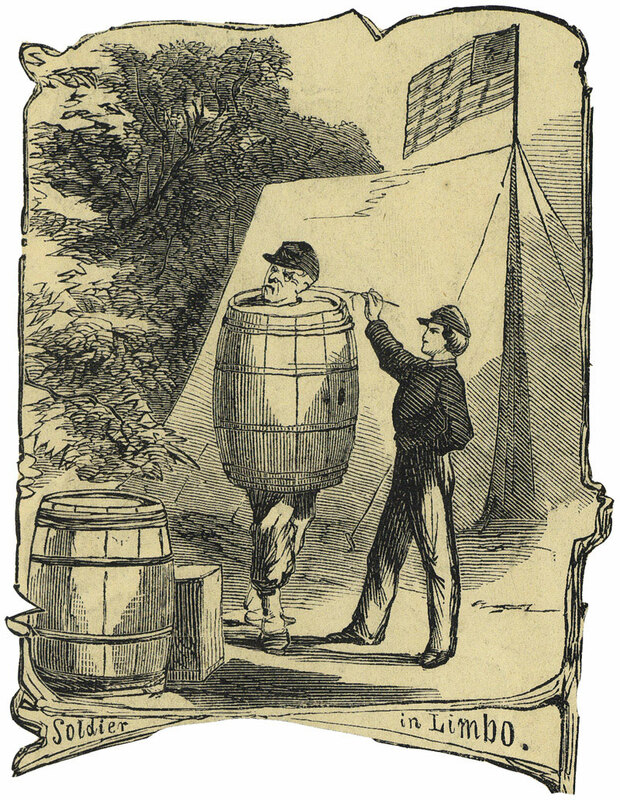 I confess I have reveled in the chance to plow through the dozens of now-online newspapers from the Civil War period–papers that I have never seen before. 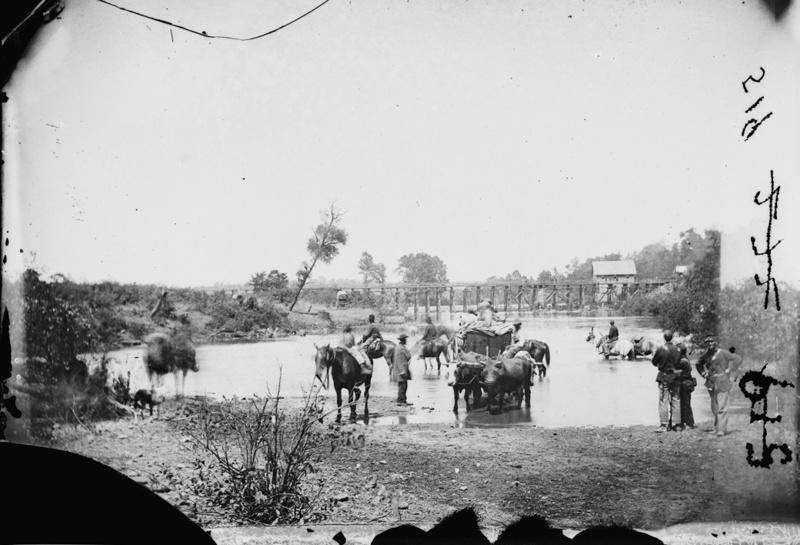 I have learned a few things along the way–most notably that it’s not long before you strike a point of diminishing returns: the source material pours forth, but what it tells us that’s new narrows (the entire field of military history as it relates to the Civil War suffers so). I have found thousands of wartime letters in the last few months, and while some are highly quotable, it’s a rare day that I find something that really goes beyond the interesting to tell us something new or important. Still, I realize that sometimes the significant emerges from the assemblage of tiny pieces. There have been some spirited debates about the limits of online research. We all know researchers and writers for whom the research world begins and ends at their keyboards. If something doesn’t exist online, then they’re not going to see it. Indeed, it’s easy to imagine that we have a whole generation of historical thinkers who will be conditioned to find their material online, and largely only online. 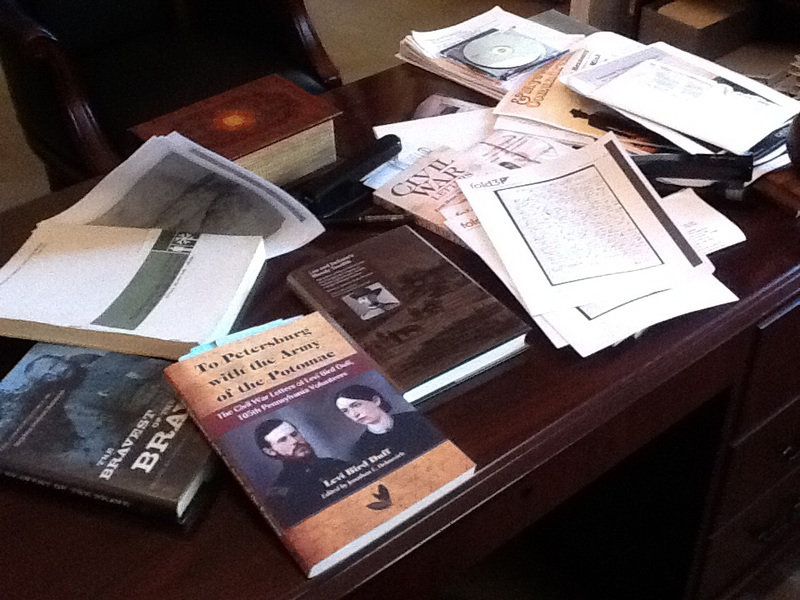 What does that mean to our historical work? I have been pondering a way to gauge just how important online resources have become, and I offer this little tidbit. Definitive? No. But maybe a useful reminder. Just a reminder that the second iteration of our fall series will continue this coming Monday, October 1, at 7 p.m. at the headquarters branch of the Central Rappahannock Regional Library on Caroline Street. Noel Harrison and John Hennessy will focus this time on battlefield landscapes (last time we looked at the wartime civilian landscape). The program is almost entirely focused on wartime images. Here’s an example of an image neither Noel or John had seen before last week, showing the lower pontoon crossing and the buildings around it. We’ll explore it and others on Monday. Hope to see you there….. 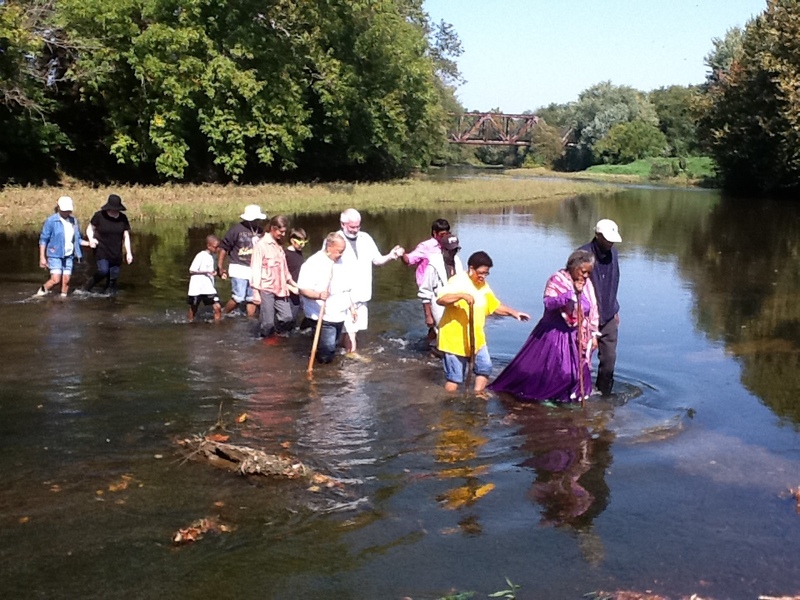 This morning I attended, and spoke at, Crossing the Rappahannock: A Pilgrimage to Freedom. 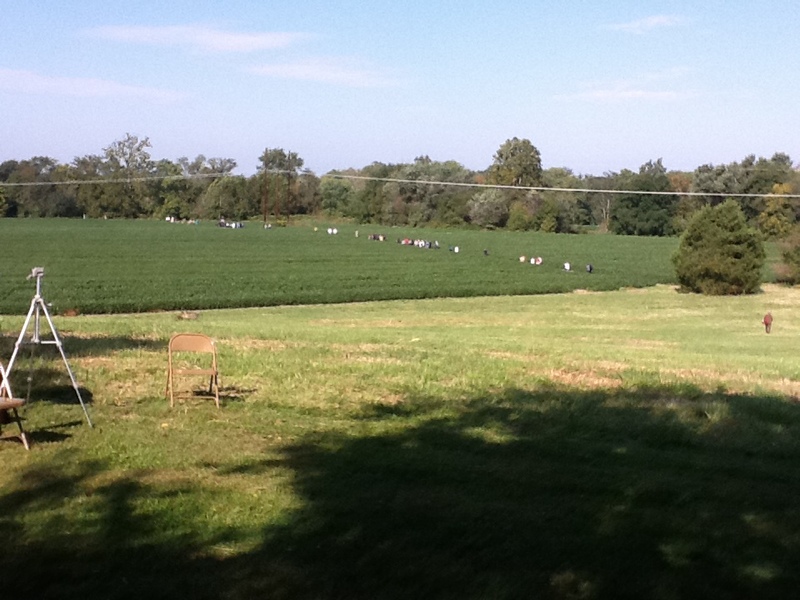 The event, put on by the African American Heritage Alliance of Culpeper county, headed by Zann Nelson and Howard Lambert, commemorated the 150th anniversary of the Preliminary Emancipation Proclamation by visiting the site of the famous August 19, 1862 photograph of slaves crossing the Rappahannock. (We have written about that photograph here and here.) It’s likely that since the war, not a hundred people have been to the site for historical purposes–and maybe not a dozen with knowledge of the site’s association with the famous photograph. In that sense and others, it was an extraordinary morning. I spoke, as did the indomitable Bud Hall, and Dr. Dianne Swann-Wright (she was the keynote, and rightly so). Everyone did well, but it occurred to me as the morning went on that not a person there would have remembered beyond dinnertime any of the profound thoughts we conveyed if we had been in a banquet hall or lecture room, or in Minnesota or Maryland. What we said assumed true meaning and (I hope) memorability by virtue of where we were. The place–it alone ensured t that anyone who made the journey to the river will never forget their experience. I’d say that between 300 and 350 people attended, all of them intent on getting close to a historic moment and place that most of them had not known about until a few months ago. Private Charles H. Bickford, the soldier, Company B, 2d Massachusetts, a machinest, died at age 18 in the fighting on May 3, 1863. 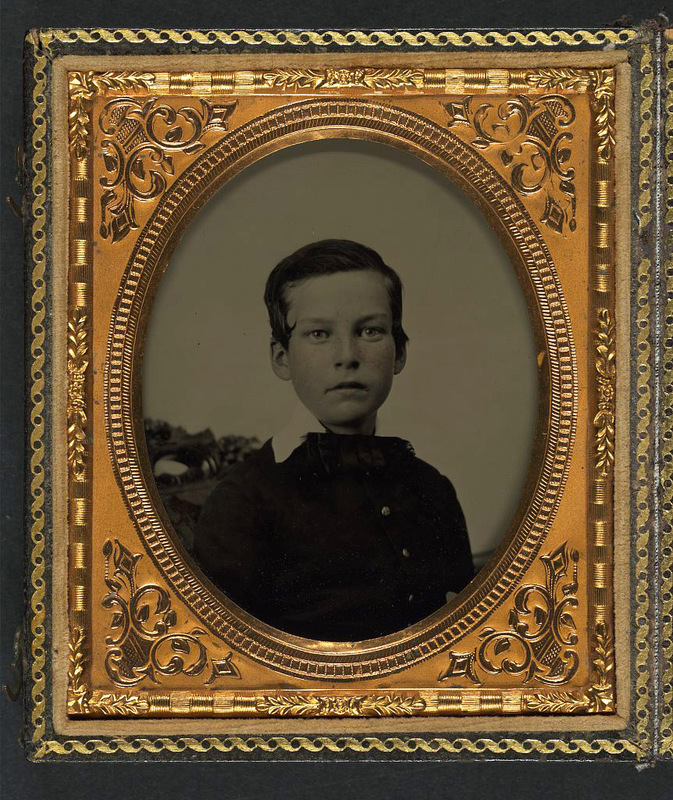 This is Charles H. Bickford, the boy, probably about 1854. Here Lies the body of GEORGE MARS, who fell DEAD (DRUNK) Nov. 17th, 1863. Doubtless the good friends at home would think this severe, but it is deemed necessary for the discipline of the army, by military commanders at least. The article appears in the November 23 issue of the Providence Evening Press. Just a reminder that Noel Harrison and John Hennessy will be presenting the first of three forums/discussions/talks derived from Mysteries and Conundrums this coming Monday, September 10, at 7 p.m. at the Headquarters Branch of the Central Rappahannock Regional Library on Caroline Street. We’ll talk about the blog, look at some old mysteries and conundrums we’ve tackled, and reveal a few new ones as well. Monday’s program will focus on the wartime civilian landscape–mostly exploring historic images. The October 1 program will focus on the battlefields, and on November 19, Eric Mink will give a visual reflection on the evolution of the park. 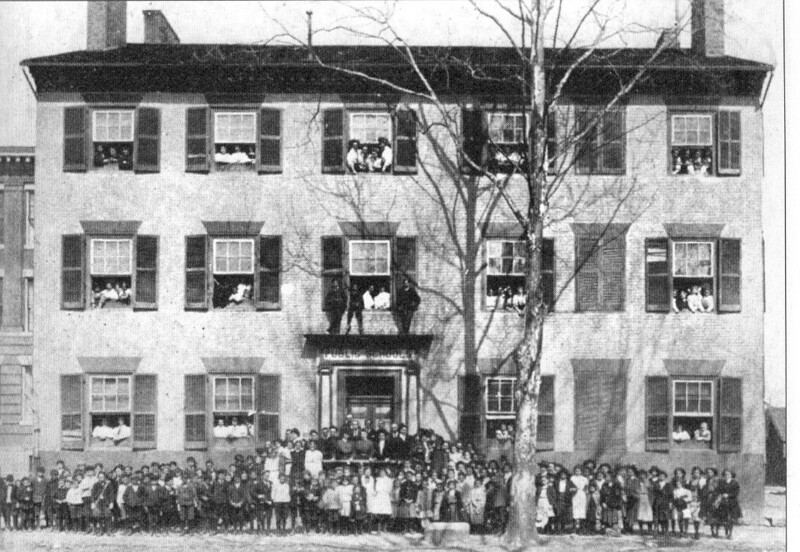 The library building, by the way, is visible in the left background of this early 20th Century view of the Union House–a wartime boarding house that was once one of the most prominent in Fredericksburg. The Union House no longer stands…. We hope to see you on Monday. The program is free.